We have developed custom dashboards allowing us to closely monitor your cloud service. These dashboards alert us to any faults in your cloud hosted services. We quickly identify the status of any cloud service at a glance. 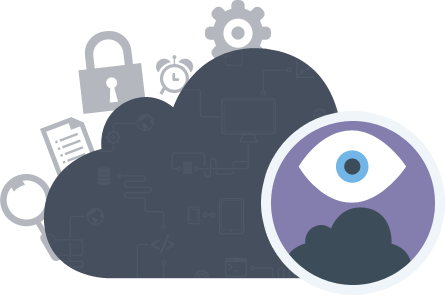 We keep detailed logs and monitor the security of your cloud hosting environment at all times.